A new report has revealed the Auckland region’s vulnerabilities and exposure to sea level rises, and insurers have warned of potential premium increases to better reflect the risks. 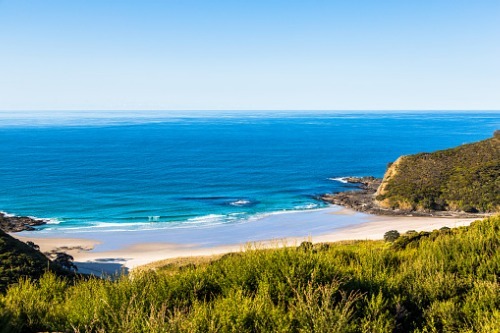 The report, produced by Auckland Council, found that approximately 1.5-4.5% of Auckland’s land sits in low lying areas that could be exposed to sea level rises ranging from 0.25-3m. With significant population growth in areas exposed to sea level rise, it is estimated that nearly 3% of Auckland’s population is at risk. That equates to about 43,000 people – up from 34,700 people in 2001, NZ Herald reported. The publication detailed that by the end of the century up to 2.5% of the Auckland region might be affected, with a further 3.7% at risk of being swamped by inundation from storm surge, high tides and large waves. 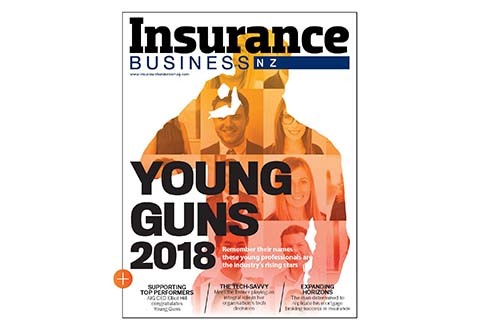 Meanwhile, Insurance Council of New Zealand (ICNZ) chief executive Tim Grafton told NZ Herald that the effects of climate change, 20 years down the track, weren’t being signalled today. 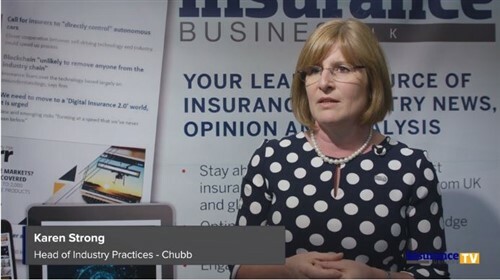 “We then need to assess what risks we will retain, what risks we can viably reduce and what risks we want to transfer to others, like insurers. By doing this, we can assess the full impact of climate change,” he added.